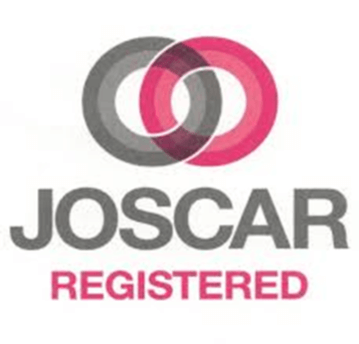 JOSCAR (joint supply chain accreditation register) enables companies in the Aerospace, Defence, Security and Space sectors to identify qualified suppliers. The accreditation is valued by some of the largest purchasers in the defence community and the assessment process required us to demonstrably meet the rigorous requirements of various criteria. We are delighted that we have again satisfied all the requirements to enable us to continue to be listed. Membership status assures both our current and prospective clients, that the services that we provide are of the highest quality and conform to industry standards.